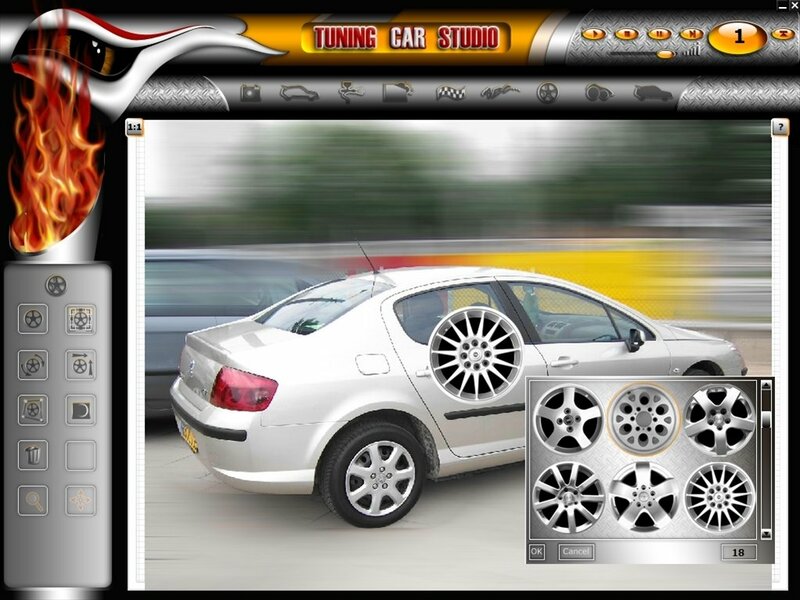 Give your car an original customized aspect with Tuning Car Studio. This design program is developed to create all kinds of decorative elements and check what they would look like once applied to the car's bodywork. How Tuning Car Studio works is very similar to other image design and editing programs. 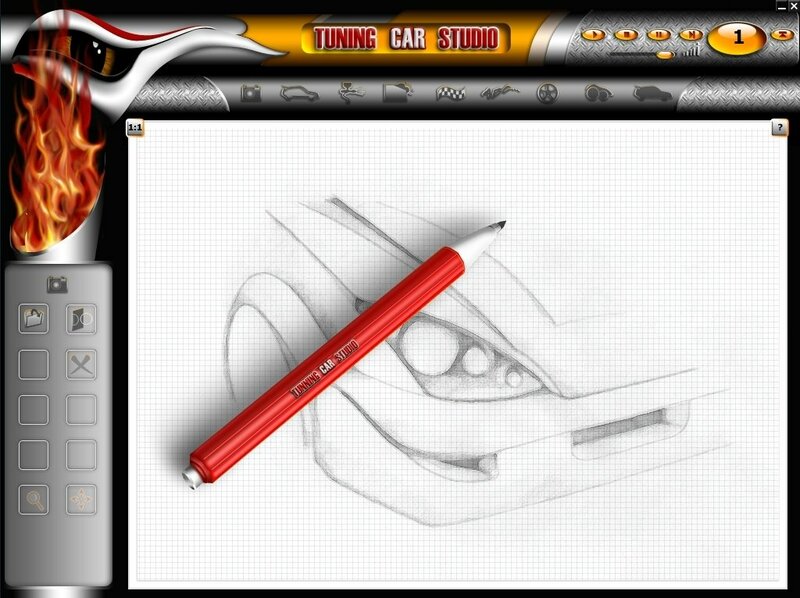 In the main window of the application you will be able to load an image of your car, that will be used as a template on which you'll be able to check the final result of your creations. You'll be able to add all kinds of new elements or apply color changes and instantly view the final result taking advantage of the application's menu system. Carry out modifications on your vehicle and preview the end result. Paint the vehicles using aerographs. Apply all kinds of drawings and stickers to the bodywork. Add all kinds of spoilers and diffusers. 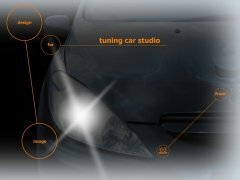 Tuning Car Studio is rather simple and intuitive to handle. Selecting and using the different tools is very easy, as you have access to all of them from the top and left menus of the interface. In a couple of clicks you'll be able to select and use any editing tool. Modify the aspect of your car. Check what the changes that you imagine would look like on your car's bodywork before carrying them out in the garage. The installation is in Polish, but it isn't at all complicated.